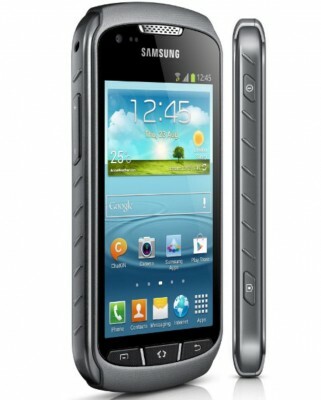 It’s certainly not a camera phone, but a powerful android device aimed at power users with budget under Rs.10,000 INR. The all-new Xolo Q800 from Lava is the closest sibling of xolo q800 which received good accolades for its performance and price. Making its initial appearance on Flipkart for Rs.9,999 INR and then later formal announcement of launch by Lava, Xolo Q700 matches Xolo Q800 on almost every front except on camera features. Students group with low pocket money and high aspirations from their phone can finally get something like this with good pricing. This is dual-sim android phone with dual-standby. Xolo Q700 has MediaTek quad-core processor clocked at 1.2GHz speed. To accompany this performance-marked cpu, there is 1GB of RAM which would keep your multitasking activities breeze without providing hiccups on the way. We’ve already witnessed performance benchmarks of quad-core mediatek chips which has not become the core part of all budget quad-core devices in India. With PowerVR SGX544 GPU, gaming freaks will not be disappointed either. The internal storage is of 4GB, and yes, the exact storage capacity available to user will be half of the given memory. The storage capacity can be increased upto 32GB via micro-sd card. 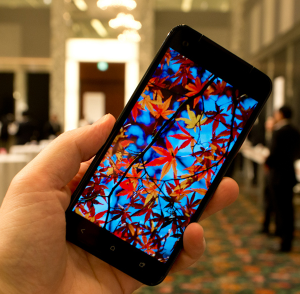 The display is of 4.5 inch, the same as in xolo q800, with same resolution of 540*960 pixels and One Glass Solution. Yeah, Lava has not launched HD quad-core smartphone like Micromax Canvas HD, but the qHD display in xolo q700 makes this phone less taxing on GPU, and therefore offer higher performance in real life. The display is IPS capacitive multitouch supporting(5-poiints multitouch). The main difference from xolo q800 is the camera as xolo q700 has 5mp primary camera and 0.3mp front-facing camera. The rear camera can capture HD videos and comes with LED Flash. The front camera can also record videos but of vga quality. Nevertheless, the front camera is there mainly for your video-chatting/video-calling needs. The camera comes with several modes like HDR, Panaroma, Image stabilisation, auto-focus, low-light enhancement, geo-tagging, etc. Talking about connectivity options, this phone has the usual WiFi, with WiFi hotspot support as well. Bluetooth v3.0 is present (not 4.0). Like other cheap quad-core phones in India, NFC is not present. Another interesting thing is support for USB OTG so that you can connect external pen-drive or usb accessory with this phone using USB OTG cable. All the usual sensors are also present like accelerometer, proximity, light, magnetic. It comes with the latest Android 4.2 Jelly Bean OS with project butter and smooth UI. Furthermore, it has three unique apps – Xolo Switch app that lets you create multiple profiles with unique settings for each, Xolo Secure app that works as Mobile Tracker and help you recover, lock, wipe your phone remotely if lost or in case of theft, Xolo power app that is nothing but a power-saving profile for battery-saving option. There is huge 2400mAh battery fitted inside that promises 17 hours of total talktime on 2G, 16 hrs on 3G, web browsing of 5.5 hrs on 3G, 33 hrs of music playback on loudspeaker, 88hrs of music via wired earphone, 350 hrs of standby on 3G, 380 hrs of standby on 2G. Of course, these duration are not fixed and vary from user to user based on usage pattern, number of apps loaded on smartphone, etc. Still, 2400mAh battery is good for 10k priced device and will certainly help you take advantage of its cpu/cpu if you’re a gamer. 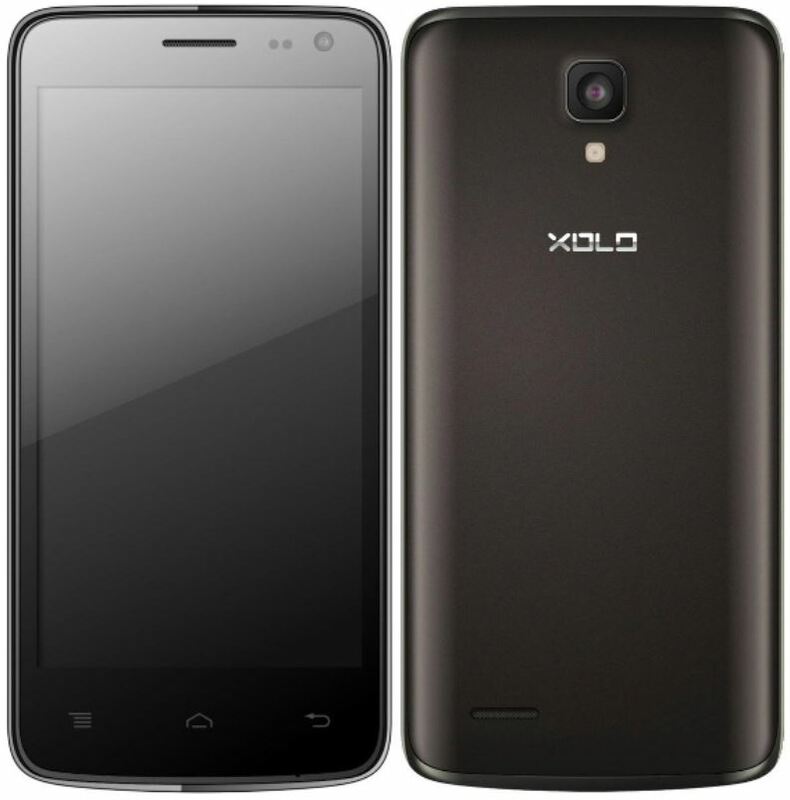 The price of Xolo Q700 is Rs.9,999 INR. At this price, this handset is certainly very considerable if you’re looking for performance-powered android smartphone at Rs.10,000. Not are there many quad-core phones under 10K available with good set of specification without compromising on the basic. So, if you’re looking to buy a new 10k handset, do compare this phone with other choices that you might have. We don’t think xolo q700 will hamper sales of q800, because the 700 compromises on certain aspects where 800 wins. Both the devices are marked for budget-concerned customers and have certain noticeable differences in specs. Out of box, it is loaded with Android 4.2.1 Jelly Bean OS. 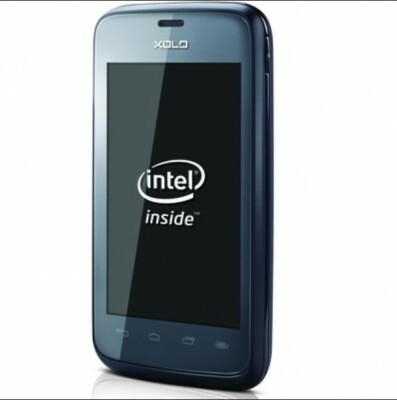 Iam going to get the Xolo A700 soon for 7500.. 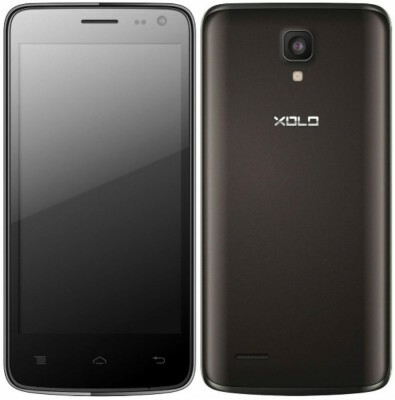 Please advice if it is worth or should i think about XOLO Q700 or Q800… Please respond urgently..